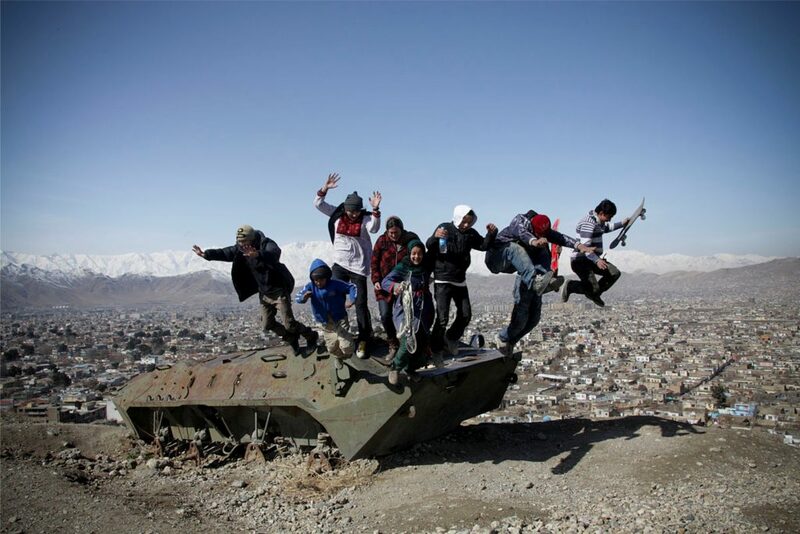 Skateistan is an unconventional school in an unconventional place. What began in 2007 as informal skateboarding lessons by Australian Oliver Percovich in an empty fountain in Kabul is now, thanks to international donors and skateboard industry partners, an international non-profit which offers skateboarding and more traditional education to children in Afghanistan, Cambodia and Pakistan. The staff is international and they work mostly with children aged 5-18, over 50% of them streetworking kids. Skateboarding is what gets them hooked into the program. Then, once in, they learn many other things. 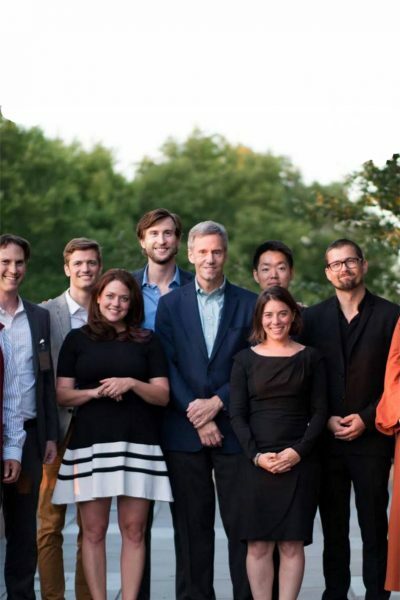 Apart from skating, the teachers also focus on leadership skills, civic responsibility, multimedia, creative arts and they also explore culture, traditions, natural resources and peace. The students decide what they want to learn. This skateboarding school, which now has more than 400 students and a 5,400m2 skatepark and educational facility, is open to all ethnicities, religions and social classes. Streetworking children share classroom with sons of government ministers. 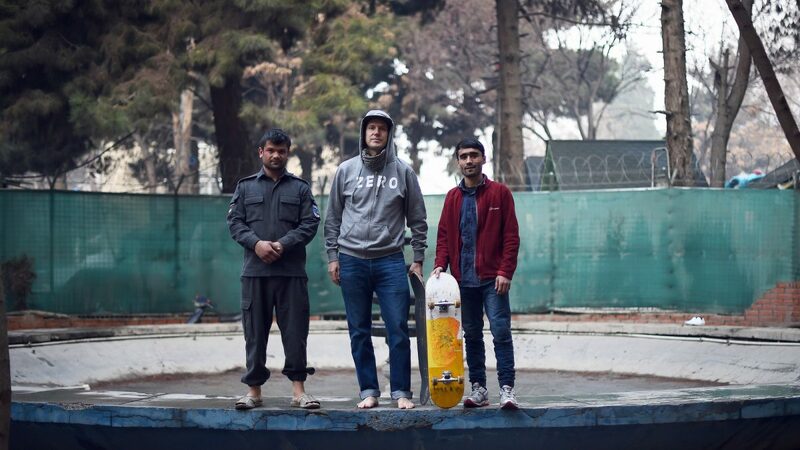 The school has Pashtun, Hazara, Uzbek or Tajik children who, united by their love of skateboarding, create bonds here that trascend social barriers and learn that they are not that different from one another. Many of these kids come from extremely poor backgrounds, and this program provides these marginalized youths with opportunities, not only to meet other children from other cultures, but also empowers them to overcome adversity, teaching them self confidence. 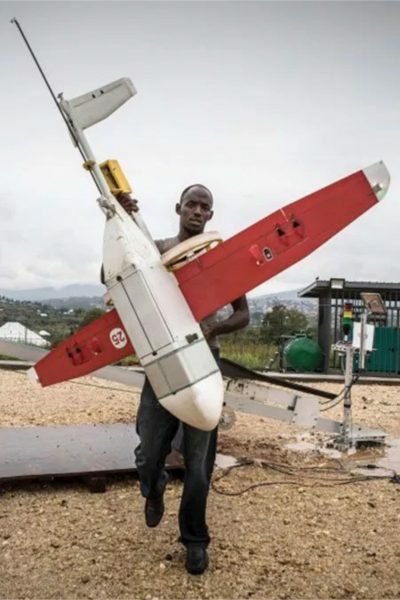 In a country devastated by several wars, having this common bond also brightens up their lives, gives them hope of a better future and gives them a voice. Here, kids can be kids. 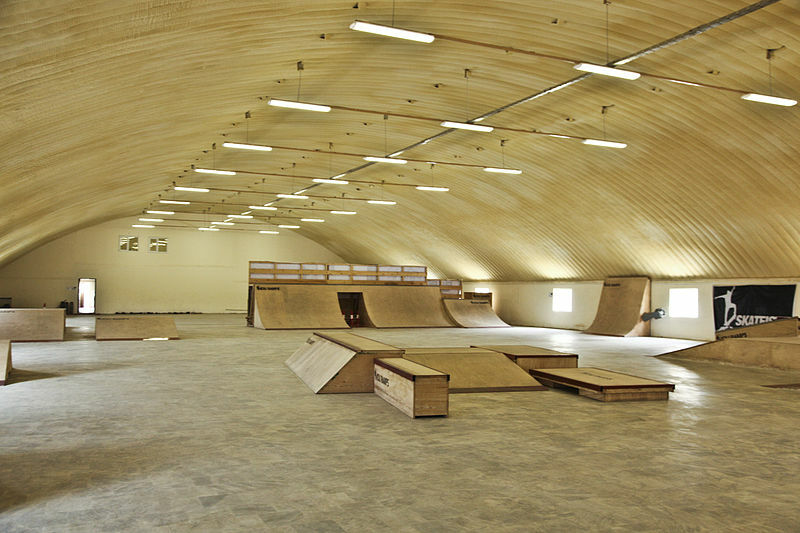 The school operates six days a week and provides all the skateboards and the safety equipment. Most of its operating costs have been funded by the embassies of Denmark and Norway which also funded the construction of the Kabul facility, together with the embassies of Germany and Canada. The German Federal Foreign Office constructed a second facility in Mazar-e-Sharif. 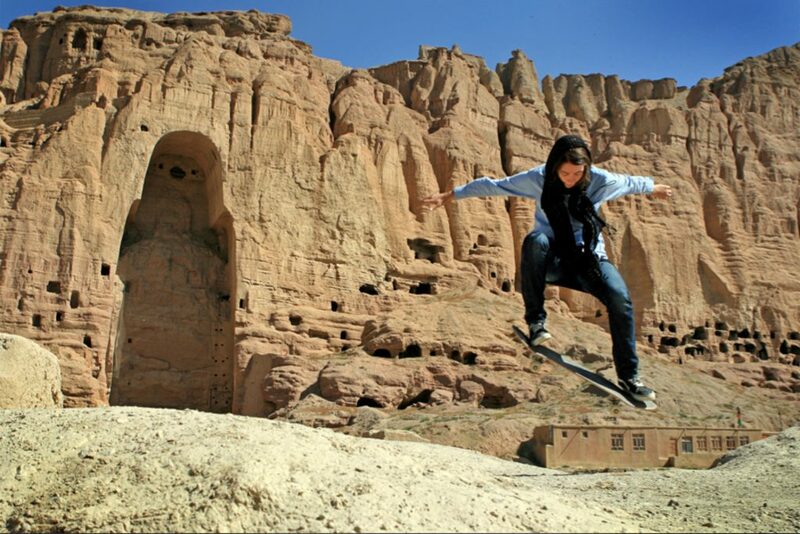 Skateistan has numerous sponsors and partners from the skateboarding industry. 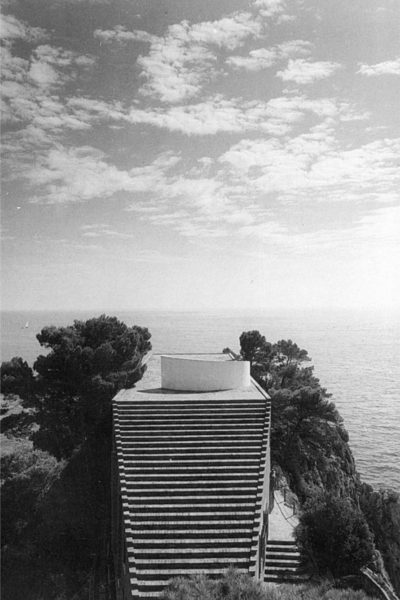 They also receive donations and support from a network of international groups and volunteers. Nancy Dupree, the director of the Afghanistan Center at Kabul University, explains that children who have grown up in war, surrounded by negative attitudes towards compatriots of different ethnic and secular groups can now meet children from other backgrounds, compete and learn to play with one another, respectfully, “setting patterns for future harmonious interactions through life”. But this is a country still very much still grappling with violence. On September 8th, 2012 a suicide attack in Kabul resulted in the deaths of several children, four of which were students of the academy. The bomb was detonated outside the International Security Assistance Force headquarters, where many of the streetworking children of Kabul sell trinkets, scarves and chewing gum. One of the most remarkable aspects of Skateistan is that 40% of students are girls, many of them having to go against the wishes of members of their families, who don’t approve this kind of activity for girls. The school promotes gender equality in one of the most gender-biased societies in the world. But amid the ruins of war…they skate on. To donate to Skateistan to their website.